Im definitely going to be sticking around. it seams as if you only post updates when I am a regular here. DEFINTELY a good idea with the E36/E46 parts. are you also doing to swap to get the bolt pattern? Tonight I cut the front subframe. 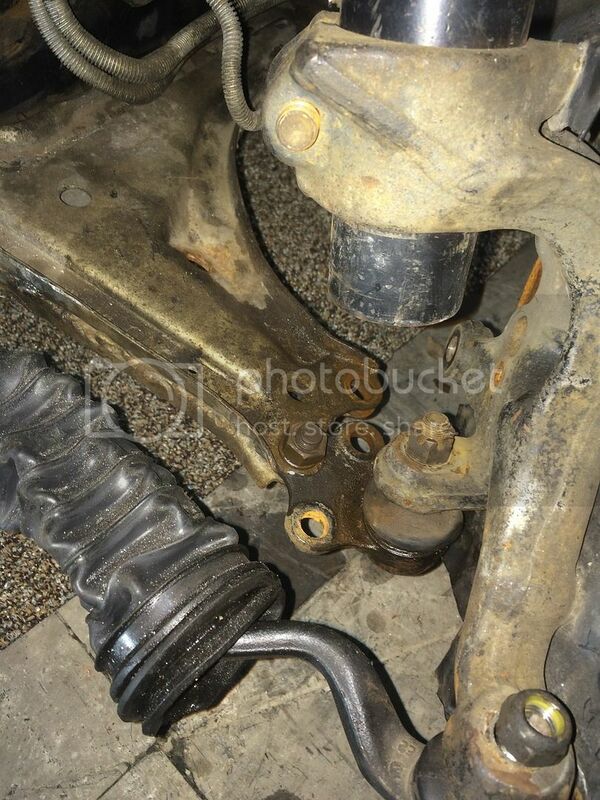 Also cut up a e46 subframe to fit in between, mostly for structure and steering rack mounting. Here is the rack alignment. 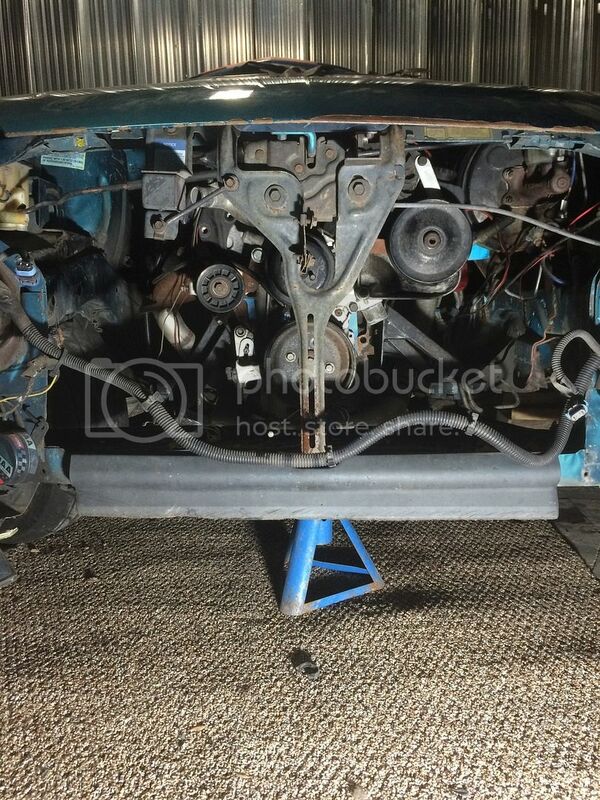 You can see the rack is a tad bit ahead of the steer arm. This is bad for ackerman and not what I want. Ideally it would be slightly behind the steer arms. 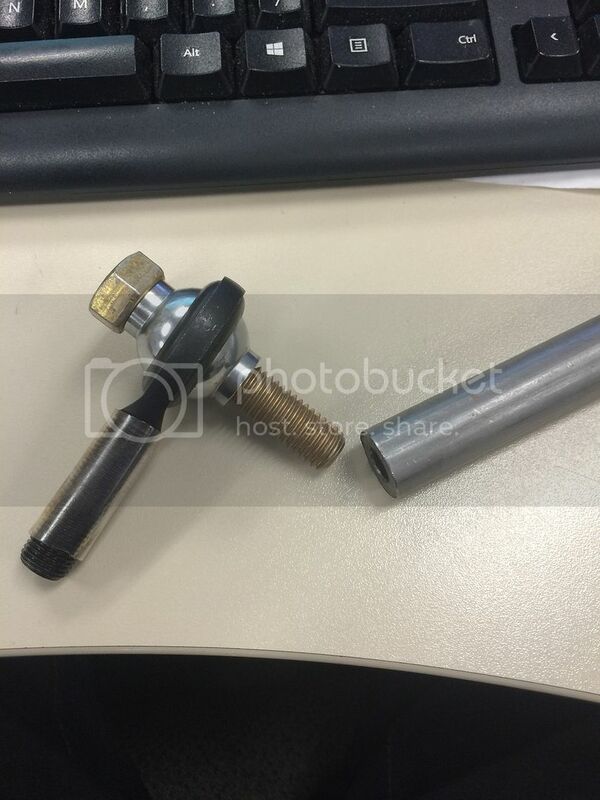 This also presents a opportunity for a slightly longer balljoint for more low and better geometry, if need be. But I think it is okay as is. I don't think I will actually use that bmw crossmember. 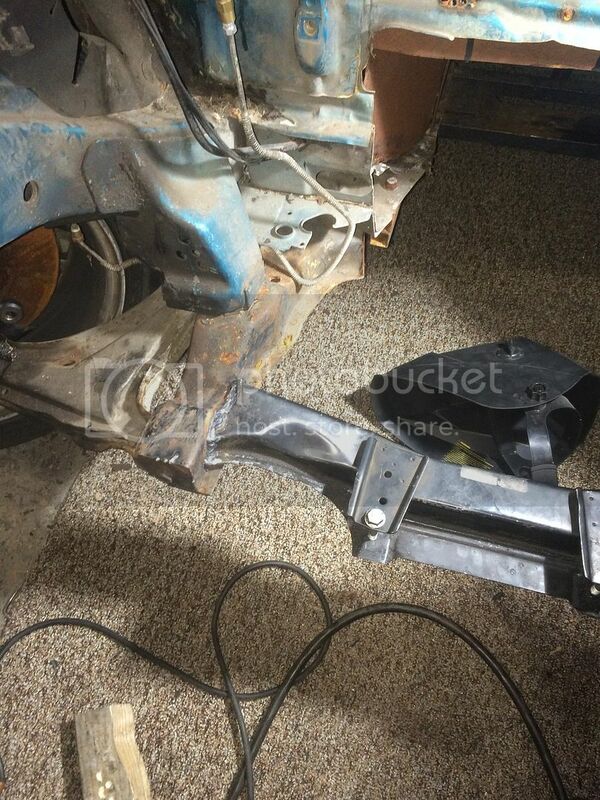 I will build my own to put the rack up a little to match the control arm angle, to minimize bump steer. 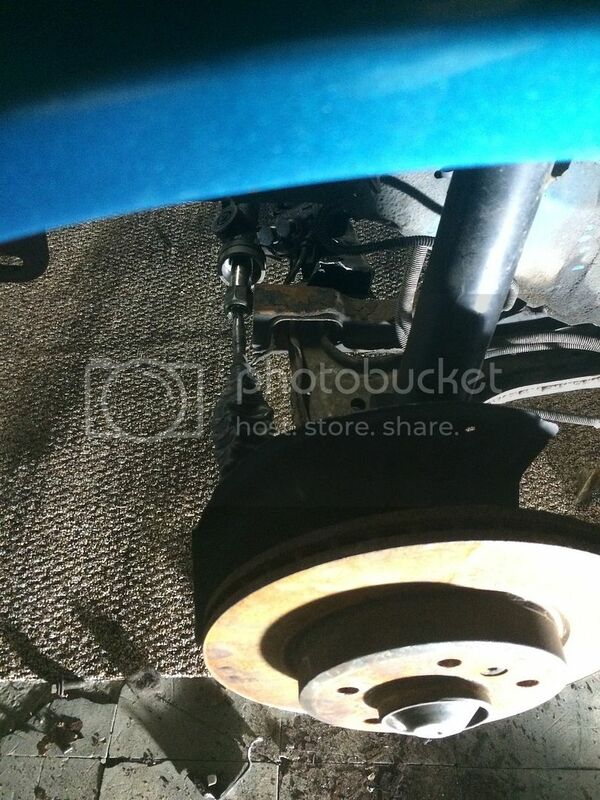 Its not perfect because the Beretta control arm axis is a few inches off from the bmw stuff. 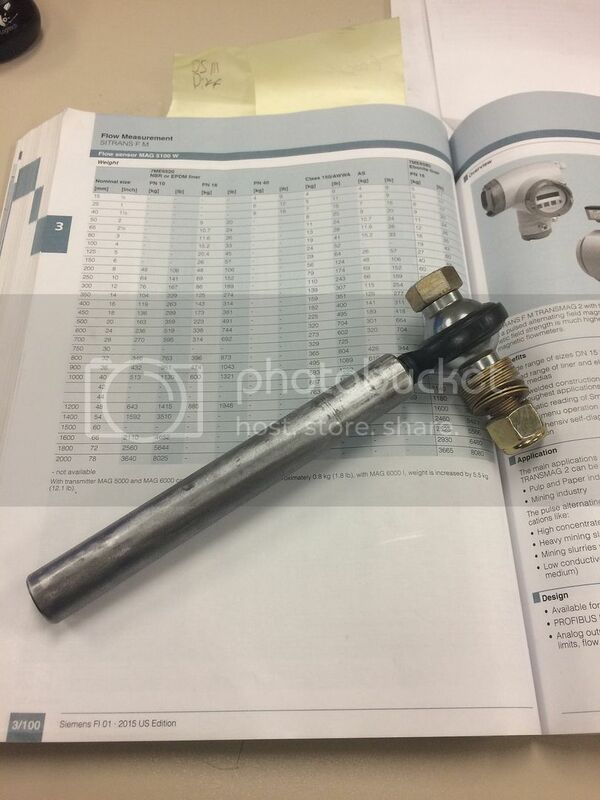 Probably still better than the stock, centrally mounted tie rods, I would hope. How many sawzall blades are you through yet? 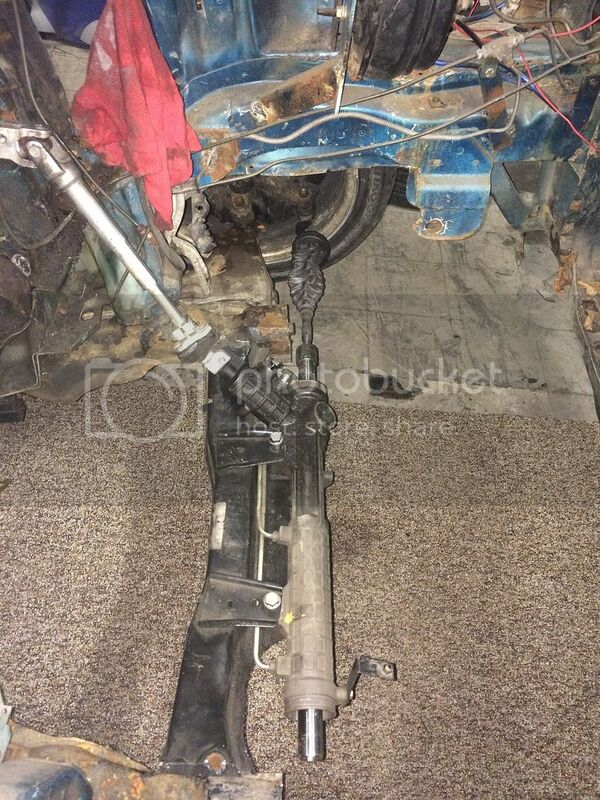 What's the plan for bracing up the subframe once you have the geometry figured out? Haha quite a few blades and grinding wheels. Got a plasma now too for even more cutting stuff I probably shouldnt. 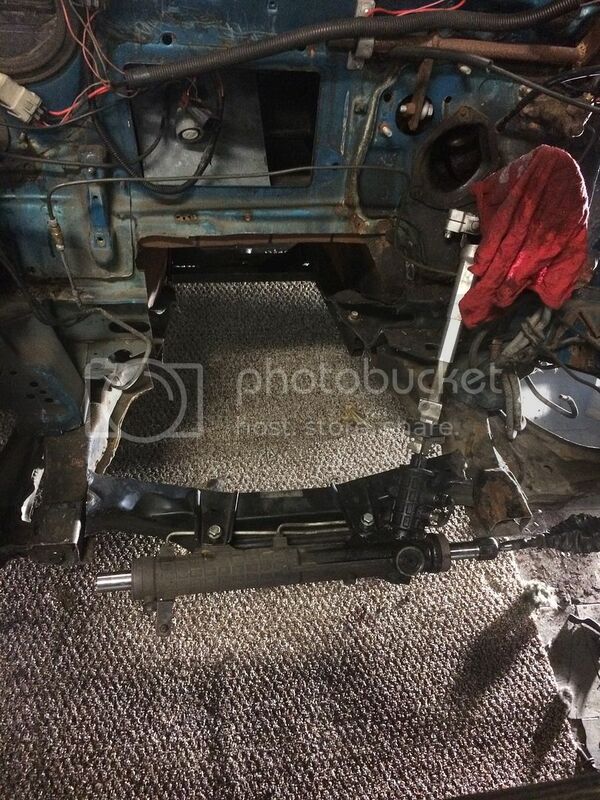 Subframe will be tied back into the frame rails. And bottom of rad support will be braced as well, because without the front half of the subframe its just flopping in the wind pretty much. Still working with front suspension geometry. Moved the balljoint in the arm to simulate a different setup. I like the forward movement of it, it helped with steering angles. 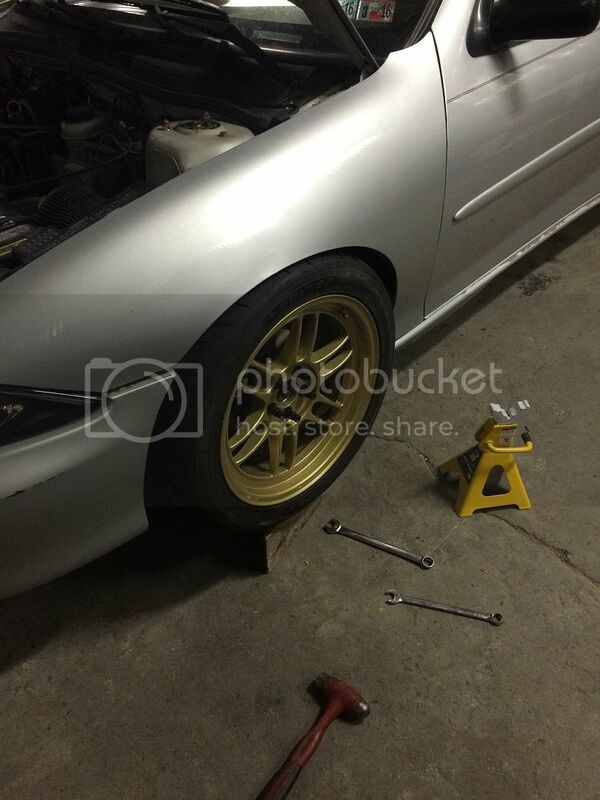 The added width isnt good for me at this point, it will make any reasonable wheel poke out of the fender too much. This is just a mockup, I will be making custom control arms soon. So now the question is, does the super tall 660 fit under the hood with this crossmember and rack? So I pulled the motor back out and squared up the rack and crossmember. Lowered it about .25" to give the motor a little extra space. Ordered up some hardware to build some custom tierods that will fix my bumpsteer concerns. The hiems arent sealed but this car won't see many miles so wear isn't a big concern for me. 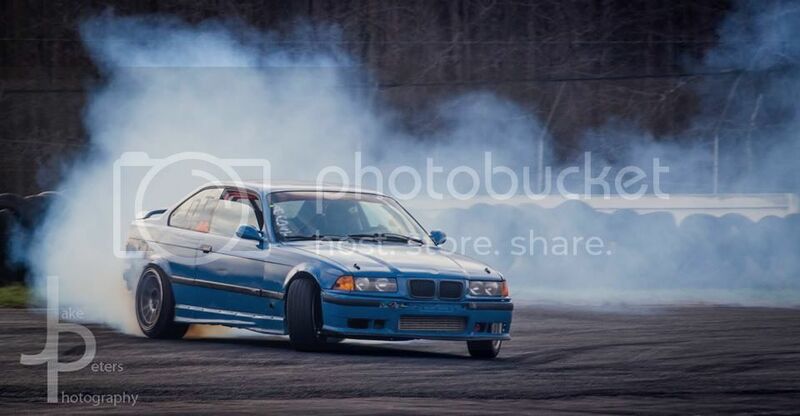 My idea of swapping to e36 knuckles is becoming more of a reality. The strut mounting is different so I can build some camber into the strut to knuckle connection like you can on a stock beretta. The e46 is fixed with no adjustment. It might also be easier to find e36 front coilovers as a pair, as I need s14 rear coilovers. What is this? Like rented garage space in an old factory or something? I see you have a buddy in the background working on his ride. Yeah I rent a 20x60 in a warehouse. Always working on race cars after work. Its fun. This is why I havent worked on the car for a while. Built this BMW. It used to be my daily. 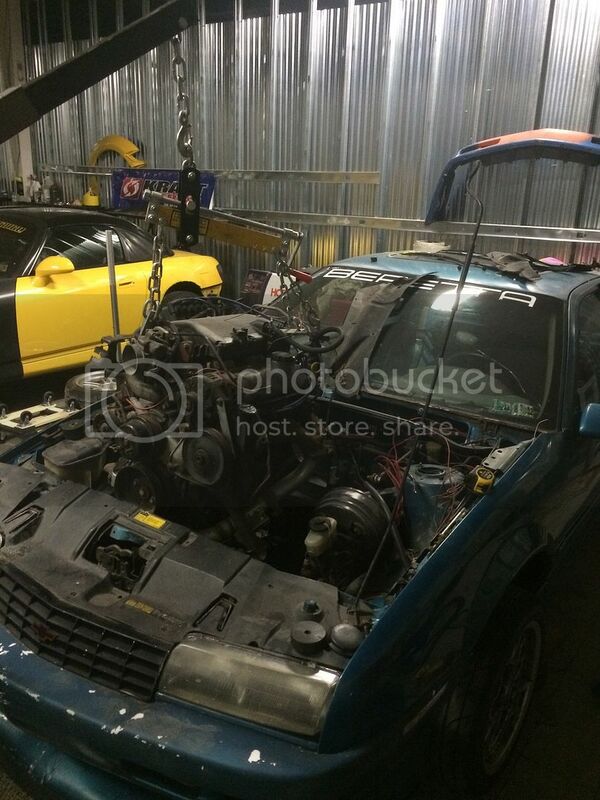 Now its a caged 360whp monster, that is still kind of street legal. 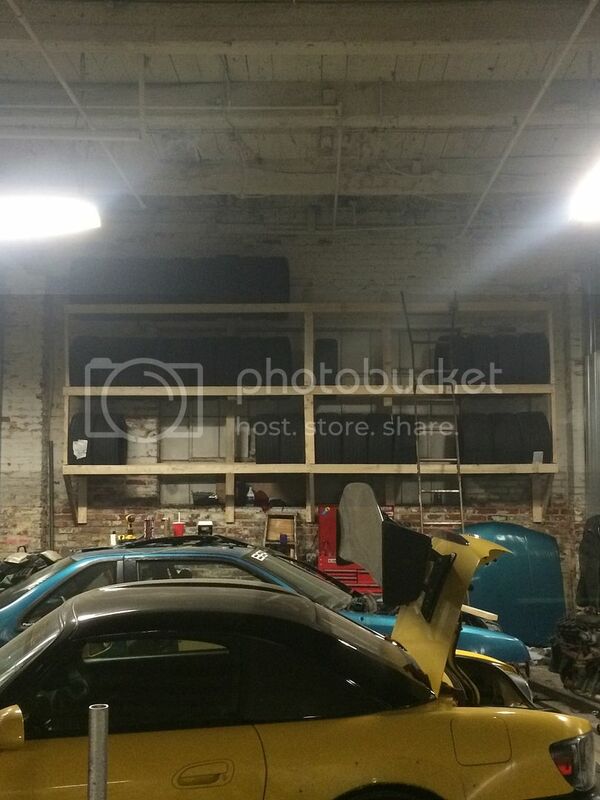 It sees drift and HPDE use from april to december, so its off season right now. It needs work for the upcoming season that may cut into beretta resources. I learned a lot building this car. It was my first roll cage build and my first turbo build, first paint job, might be my first e85 car, etc. I am excited to do similar things to the beretta. 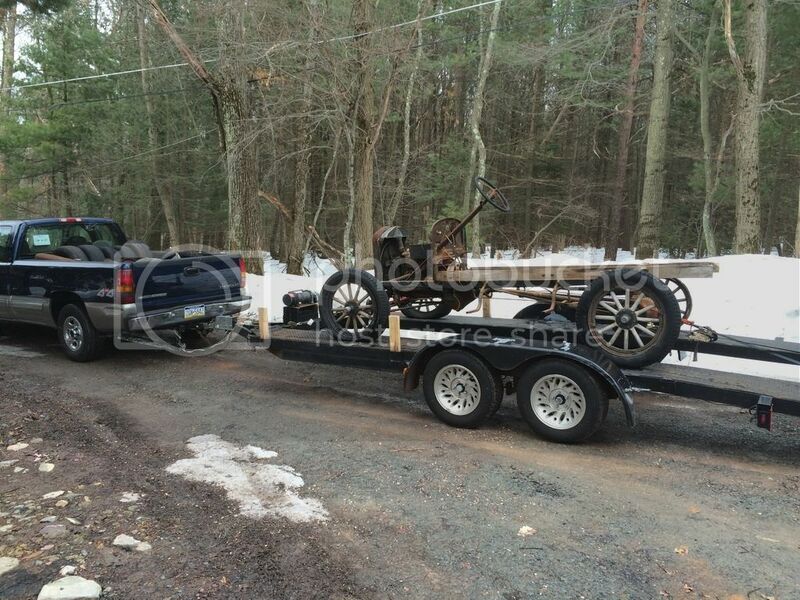 And of course racing requires a trailer. So I bought this one a few years ago. Also got a newer truck with a rare 5-speed v8 4x4. Extended cab long bed 1400. 1 of 189 made in 2000. Its a daily driver and is hauling pieces of crap and nice cars often. That's the red bimmer right? Ditched the 4.3 I see. Is that a 4.8 5spd or a 5.3? Has to be a 4.8. The 5.3s are all automatics. Yeah 4.8. Cant complain about it. Low end isnt great. But I haul/tow 7000lbs every drift event through mountains and it does well. I just drop it in 4th and let the cruise control do its job. Best part is 13.5MPG hauling all that crap, 15 back and fourth to work. Thoughts of putting a 6.0 in it and putting the 4.8 in the bimmer has crossed my mind. Id love to build the valvetrain and rev it out over 7k. We all have dreams. About the only thing more rare then that 4.8 5 speed is a ZF behind a Duramax! 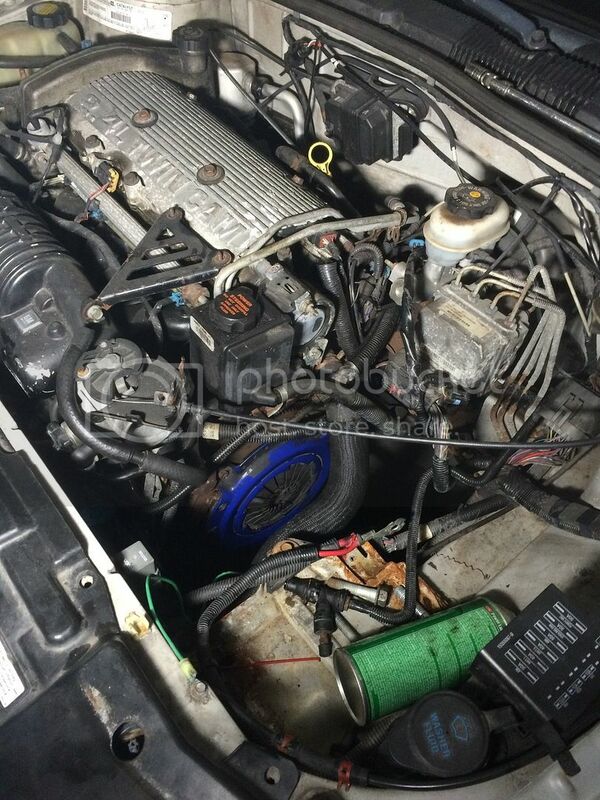 Cars are looking good - your 3500 is begging for an M90 to be sticking through the hood - Mad Max/McGavin style! bonecrrusher wrote: About the only thing more rare then that 4.8 5 speed is a ZF behind a Duramax! Damn right! Next GM truck will be a extended cab long bed duramax with the zf6. Hard to find but ive seen a few, and its the last gm full size to ever come with a manual here in the USA What is this world coming to. Im not a supercharger guy, But I do have a variety of turbos already in my possession for this car once it gets boring. It needs to be driving first before I can get bored. I had a busy week. Unfortunately not a lot of beretta progress. Put my old Spec clutch from the beretta in my brothers cavalier. 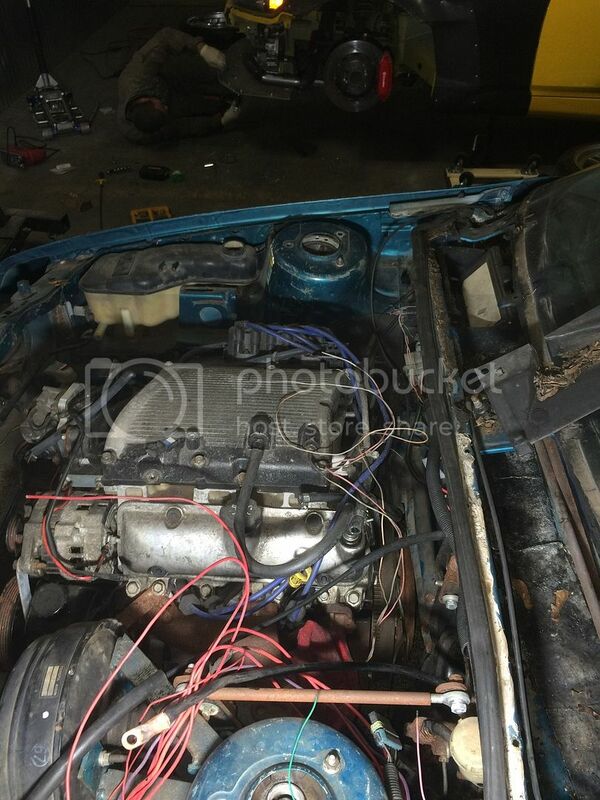 Its a supercharged LD9 that we are doing smaller pullies, meth, and cams in very soon. I figured I would rather get the clutch out of the way now. Also did a shifter rebuild and new GM cables. Also did some fender rolling this weekend. 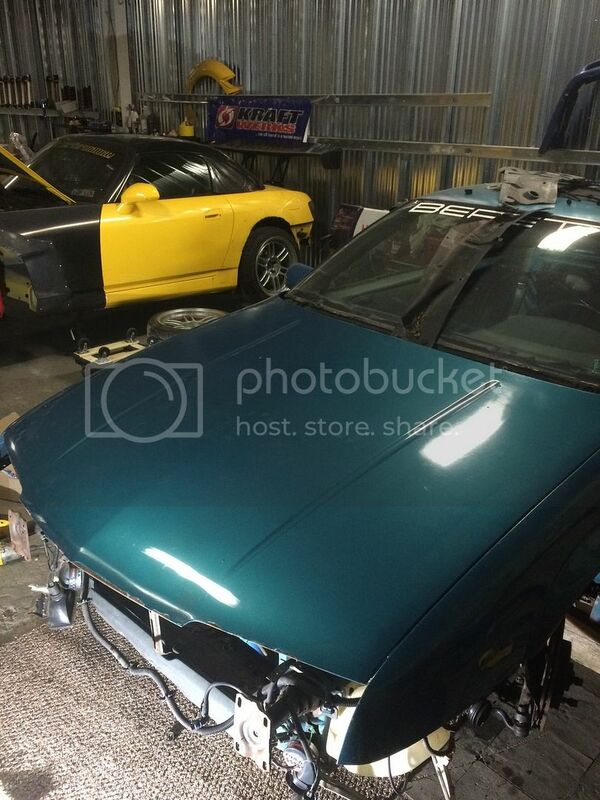 Hes going to run 255/40/17 star spec zII's this season. They fit. This car is going to be a ton of fun on the track. Heres all I did for the beretta this week Made one tierod for it. Ordering steering shaft and custom control arm parts soon. I spent the rest of my time getting the shop setup for this drift season. 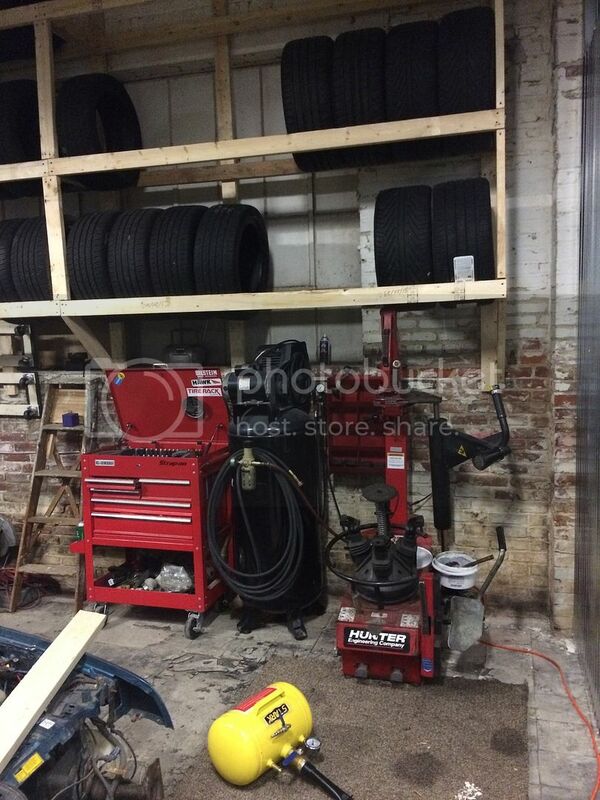 I built a huge tire rack to keep some tires off the floor. I hope it doesnt fall down. Also moved my tire machine and compressor from my house to the shop. Mounted up from big boy rubber for the bmw. 285/30/18. 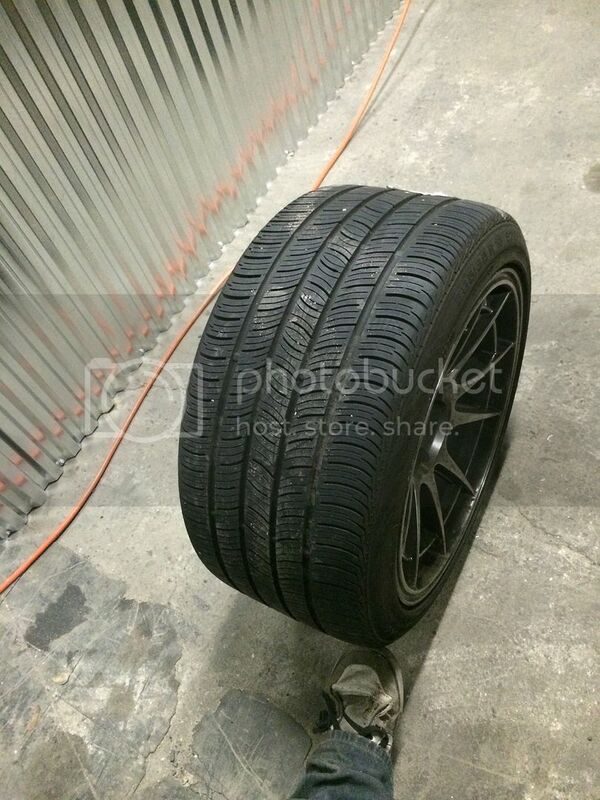 Hopefully I can get some traction on the street finally. Hopefully I will have more beretta related updates in the next few days.